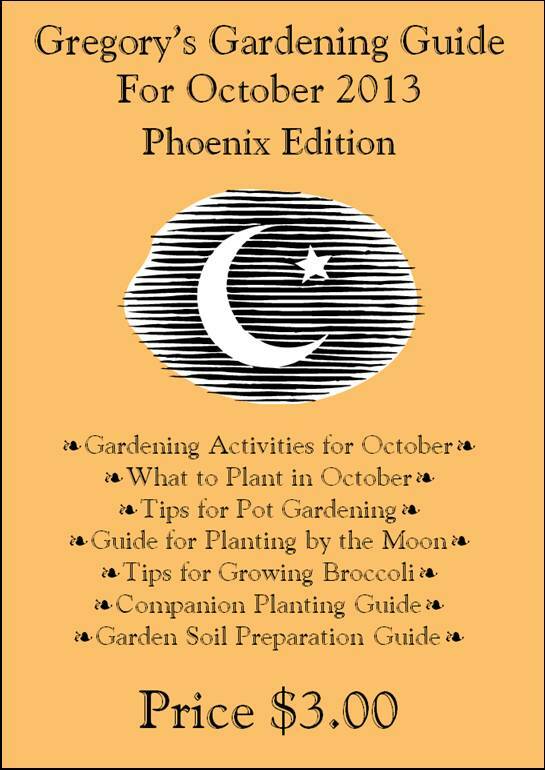 With monthly tips and tales for gardening, and growing Herbs & Vegetables in Arizona. in our unique Arizona climate. Monthly Gardening Activities – lets you know what you should be doing in your yard & garden. What to watch for seasonally, when to plant, when to prune, when to fertilize. tailored specifically for planting in Phoenix. planting calendar letting you know when to plant specific crops each month. and what combinations to avoid. Soil Preparation Guide – instructions on how to prepare Arizona soil for flowers & vegetables. Two gardening articles – two timely gardening articles about gardening in Arizona’s unique climate.